Trees provide both curb appeal and energy savings when planted in the right place. 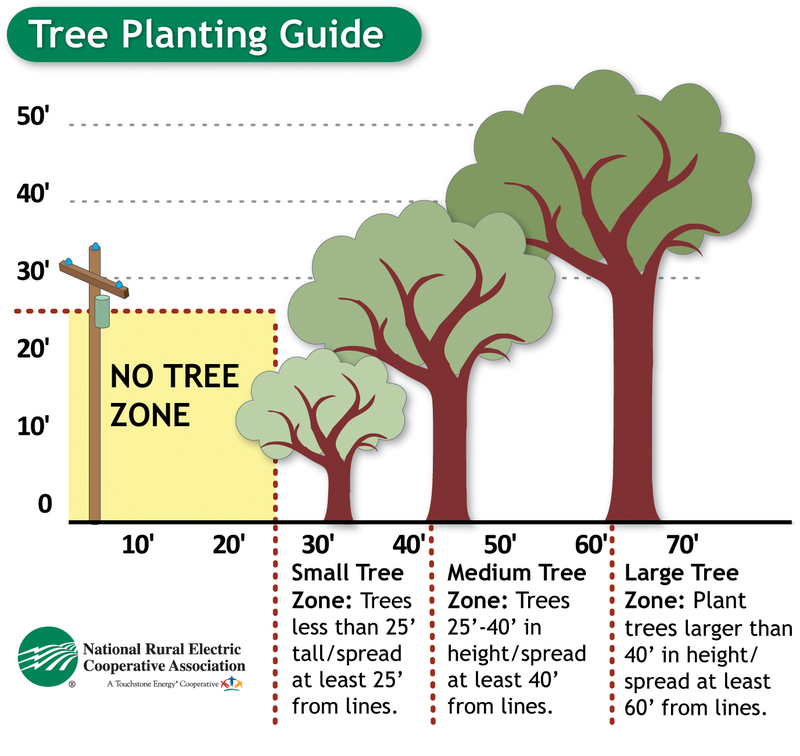 However, Central Electric urges our members to "look up" and think long-term when planting these trees. Do not attempt to trim trees in power lines by yourself. Please contact your electric cooperative for assistance. Please also be aware that transformers need room to breathe and work properly. 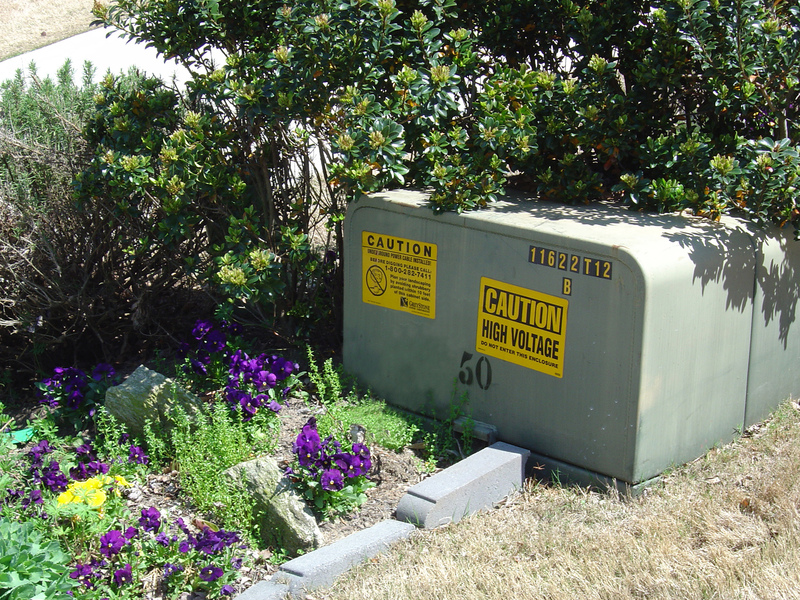 In addition, our employees need adequate room to access a transformer to perform maintenance and in the case of an outage. When landscaping, please respect this area.